Oh glorious day! (Well at least it was glorious when I heard the news 5 days ago.) Netflix—pay us—is currently reviewing the stats for arguably the best superhero cartoon ever made, Young Justice. They recently released season 2 and it appears that the interest in the show is high enough to warrant a review and possibly a new season of the much exulted show! 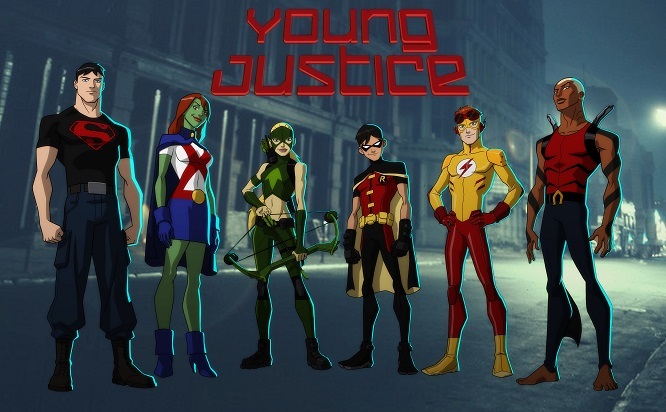 If you are not familiar with Young Justice, I suggest you get acquainted in a hurry. 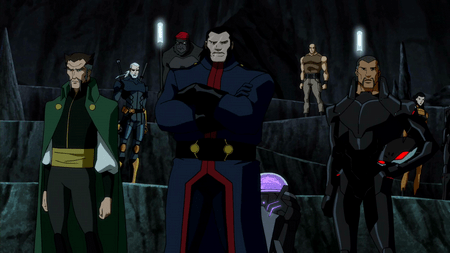 The show centers around a team of young “sidekicks,” with the first season focusing on Robin, Aqualad, Ms. Martian, Kid Flash, SuperBoy, Artemis and Speedy (albeit to a smaller degree). But don’t be fooled, just because the focal point of the show is a team of sidekicks doesn’t mean the rest of the league gets left out. Regular appearances by many of the leagues founding members are peppered throughout the series, and they are intricately tied into the plot. You also may expect watered down story lines due to the nature of the show, but you’d be very very wrong. The villians are of the highest caliber, and the evil plots and twists do not disappoint. While our young heroes become adept at teaming up, the villains do the same, and in some very unexpected ways. But this is a spoiler free post, so I’m not going to say much more on that point. Now the rest is up to you! Netflix—pay us—is reviewing the stats which means if we ever hope to see season 3, YOU NEED TO GET WATCHING NOW!!!! So get ready to park your behind and take a fantastic two season ride! You won’t regret it I promise you.